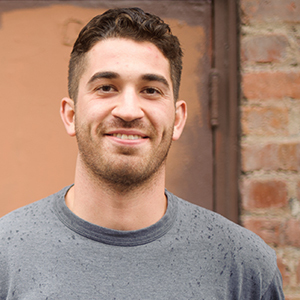 Ian is a former athlete and Washington transplant living in San Francisco. He engages with talented marketers to solve their influencer marketing hurdles and drinks roughly 3 double espressos per day. See how some of the most well-known brands in travel industry succeed in influencer marketing. Here’s our top five examples. The Seattle Seahawks are a team of unique players, loud fans, and an insanely strong brand... There’s a lot that marketers can learn from the team.